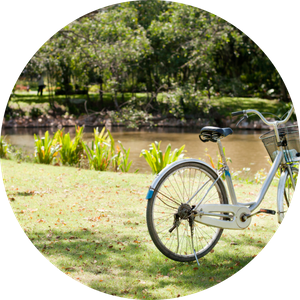 Children's bring a friend cycling tuition - Cannon Hill Park - Pedal Ahead! 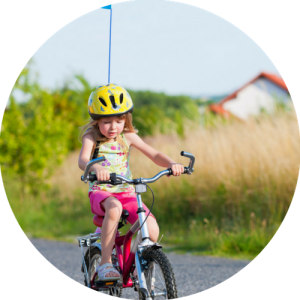 Have you been trying to teach your child to pedal but you don’t seem to be getting anywhere? Pedal Ahead! 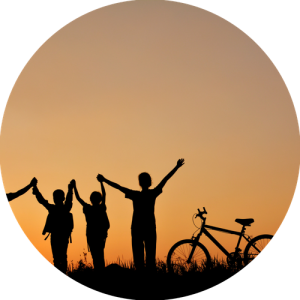 can help you with personalised cycling tuition for your child and a friend. One hour of teaching with Pedal Ahead! in Cannon Hill Park, Birmingham. 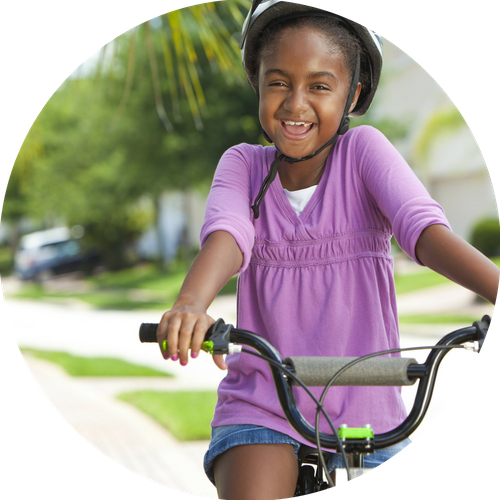 We can teach all levels from balance bike, learn to pedal, improvers, preparing for Bikeability, and beginning to ride on the road.